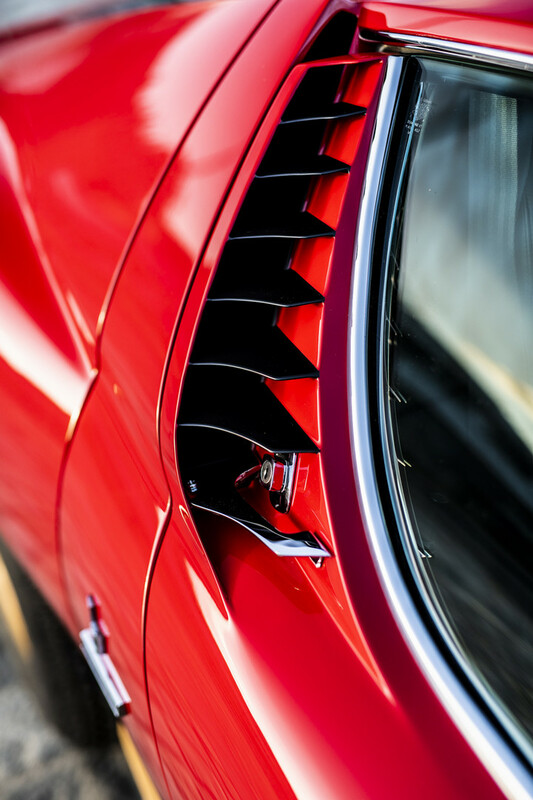 Jean Todt is a name synonymous with Scuderia Ferrari. He spent 15 years working with the Italian racing team, winning 14 driver and manufacturer world championship’s. 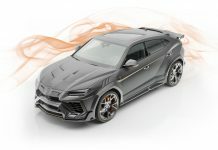 More recently he has sat at the top level of motorsport as the president of the FIA. 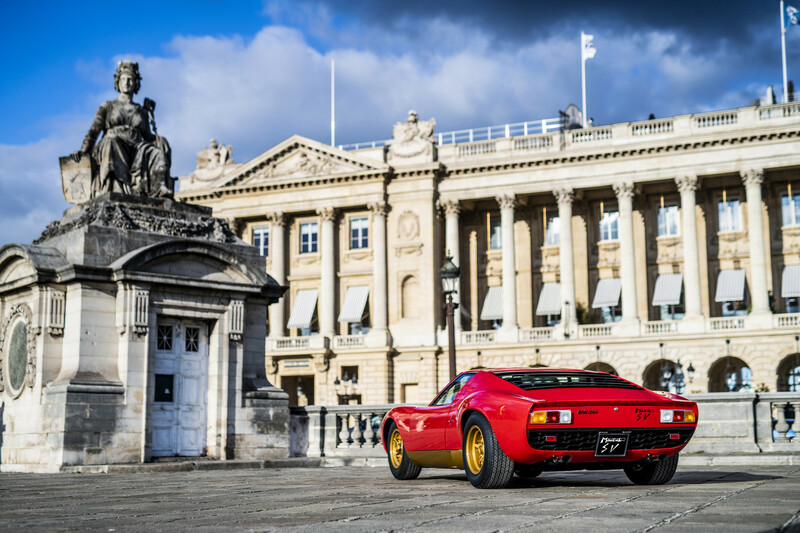 It turns out that Todt has no bias when it comes to road cars though. 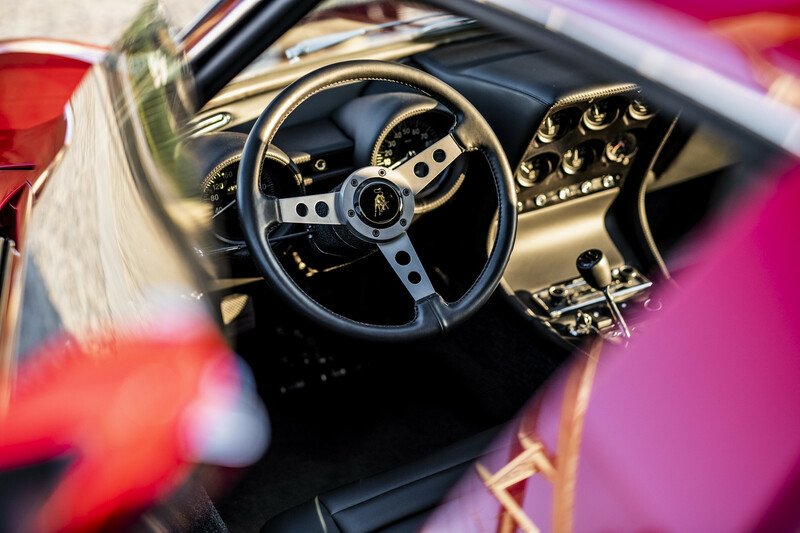 He recently had his Lamborghini Miura SV restored by Lamborghini’s classic department, Polo Storico! 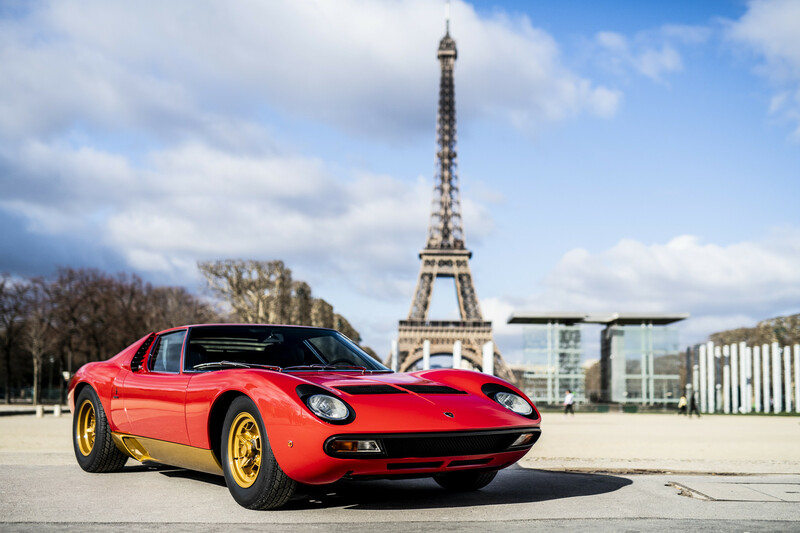 The restored supercar was on display at the Paris Rétromobile this weekend. 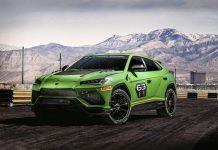 The handover ceremony took place last week with the keys handed over by Lamborghini Chairman and Chief Executive Officer, Stefano Domenicali. 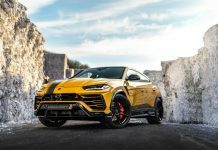 Domenicali is another name synonymous with the pricing horse. 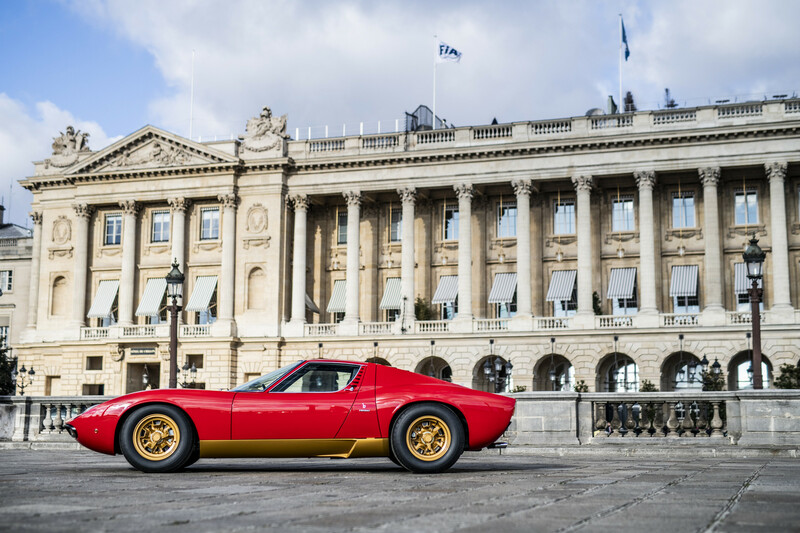 Todt’s Miura SV is chassis number #3673, which left the Lamborghini factory on 11 November 1972. 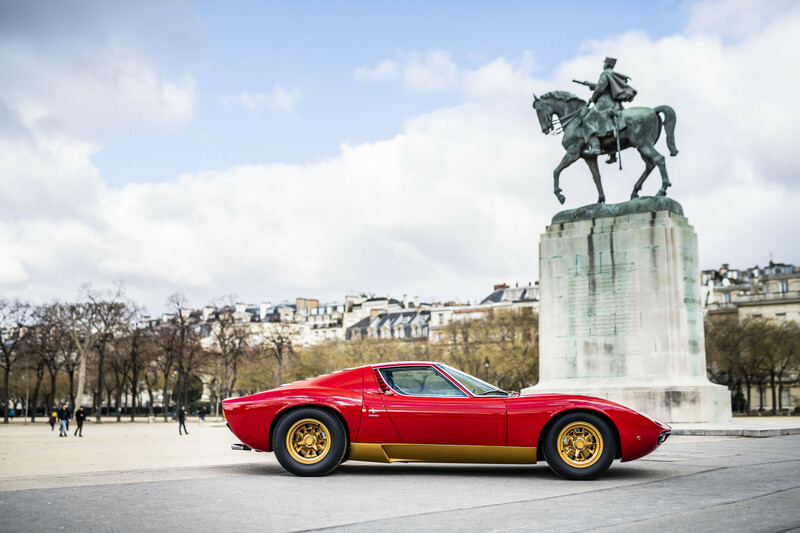 Interestingly, this particular SV was built upon an existing chassis, that of a 1968 Miura S that had been destroyed in an accident. 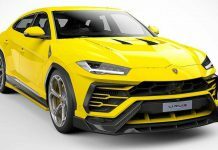 Lamborghini explained that this was common practice to avoid paying high import taxes on new vehicles in certain countries. 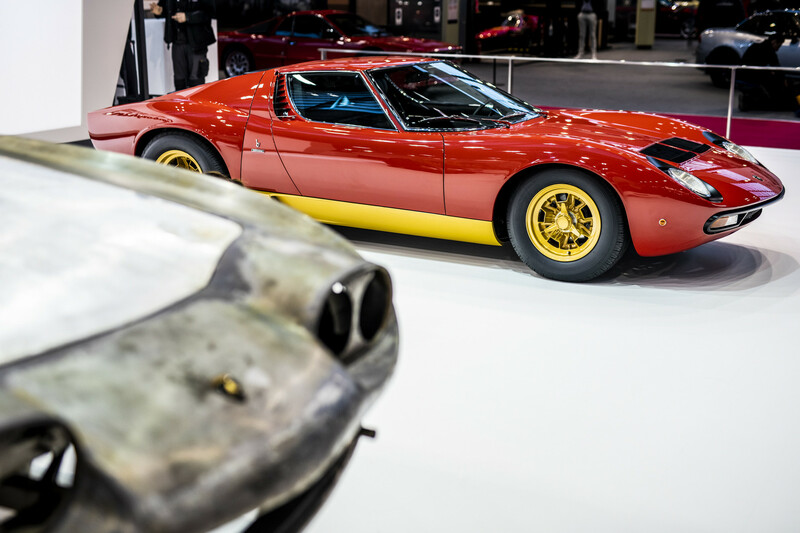 This particular Lamborghini Miura SV was number 751 of 762. 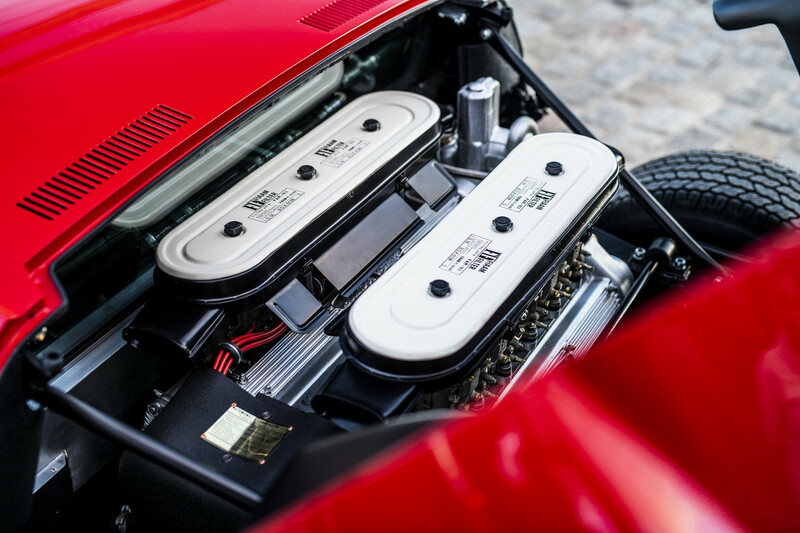 It was one of 10 late production models with a split sump and factory installed air conditioning. 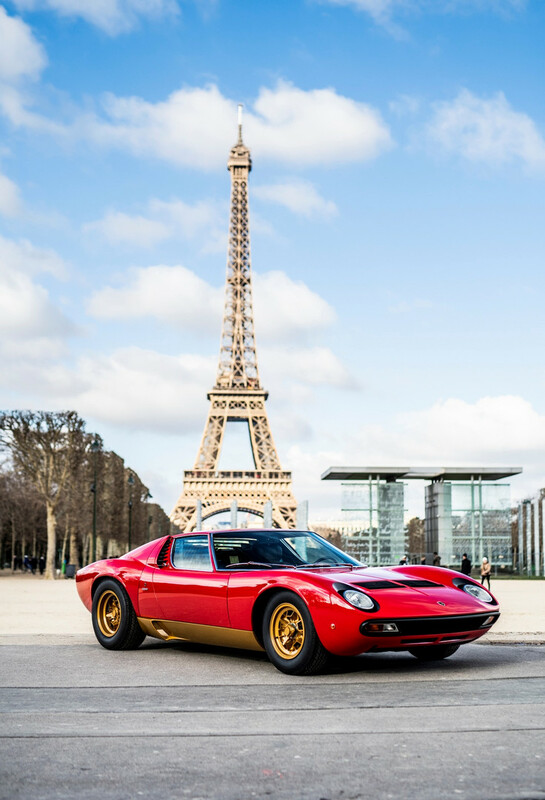 Todt’s Miura SV was delivered to its first owner, Mr. Mecin, in South Africa, painted Rosso Corsa (red), with a lower gold band and black leather interior. 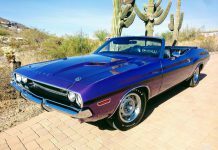 It came up for auction in 2016 via RM Sotheby’s with a price estimate of $1,900,000 – $2,200,000. It failed to sell at that auction. Todt must have negotiated a private deal to purchase the car. 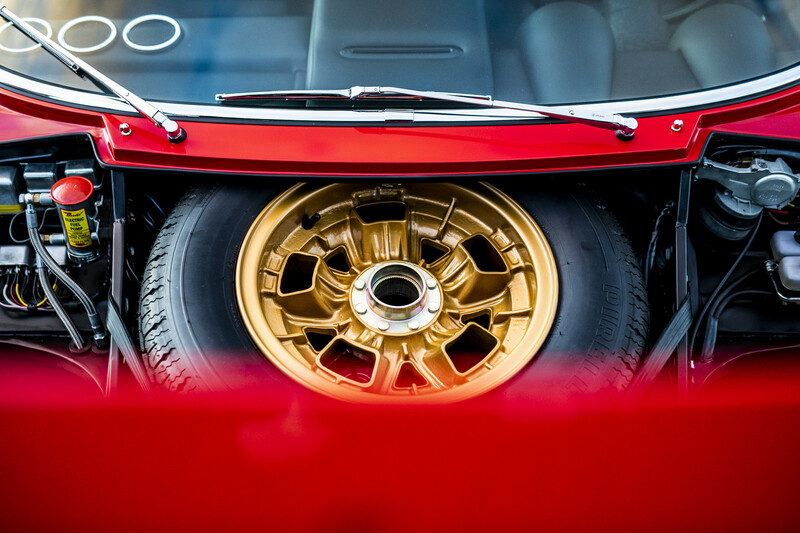 The Polo Storico restoration restores the car to this specification. 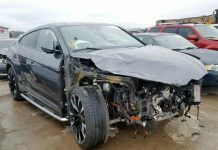 It took 13 months to complete, during which time the car was completely dismantled to verify each and every detail. 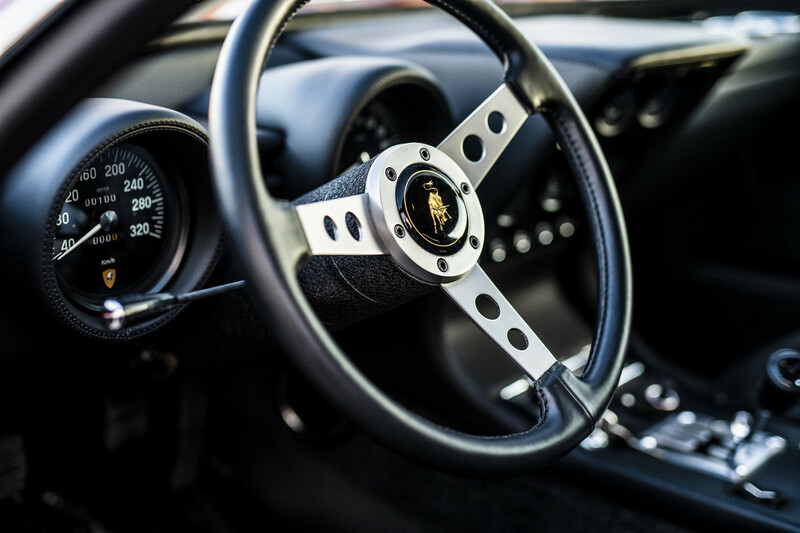 The details were then checked against Lamborghini’s archives and parts were sympathetically replaced where necessary. 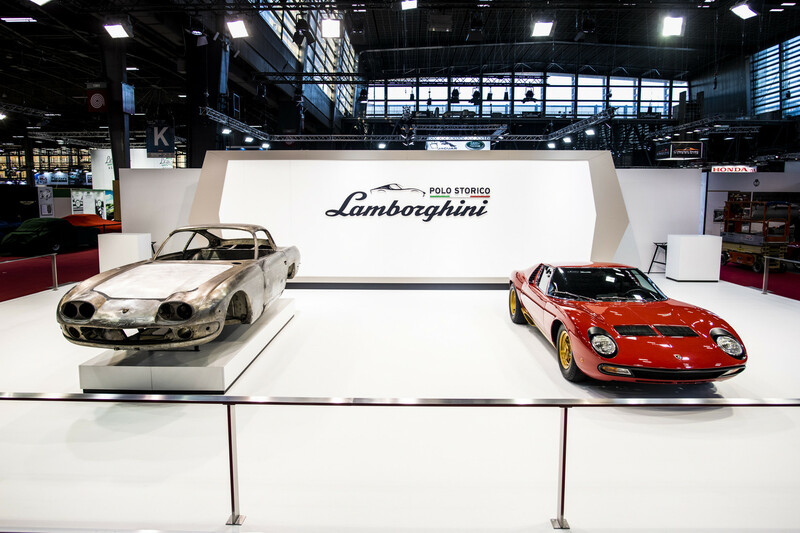 Polo Storico is also presenting a 1966 Lamborghini 400 GT at Rétromobile. 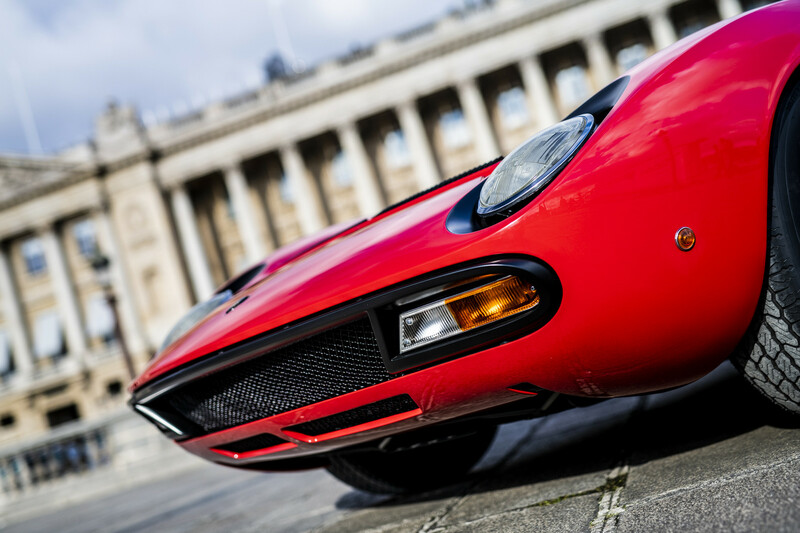 Chassis #0592, it has also undergone a total restoration at Polo Storico, commissioned by a Canadian collector.